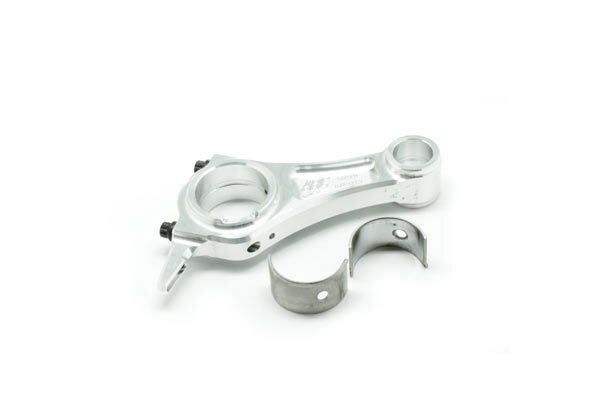 Billet Rod ARC Pro Series featuring the industries only forced oil dipper for superior oiling to the crank pin. 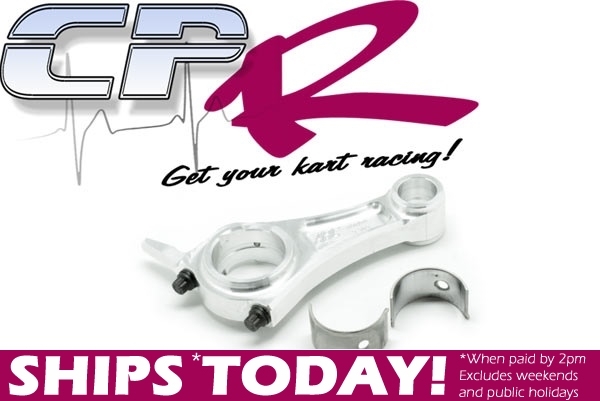 CNC machined from 7075 T-651 aluminum and are designed to withstand the rigors of today's high horsepower kart engines. These rods boast advanced oiling design and high strength ARP rod bolts. These are simply the best rods money can buy. Rod includes bearing and bolts. Oil gap clearance < 0.004" and greater than 0.002"
PLEASE NOTE: These are US designed and have imperial bolt heads. Suits 212cc Predator or Clone Engines (including Torini Clubmaxx) running our Predator 70mm flat-top piston kit.